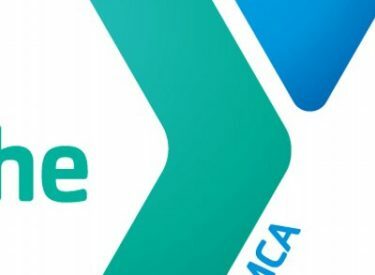 donate $5,000 toward the Texas County Family YMCA’s annual fundraising campaign. does without the support of the community. annual support campaign helps to cover the remaining expenses as well as unexpected ones that may arise. the YMCA, 1602 N. Oklahoma, Guymon. joint donations to improve the quality of life for their cooperative members.